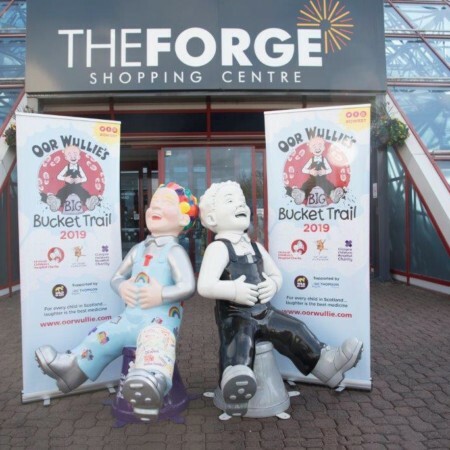 The Forge shopping centre will continue its support of the Glasgow Children’s Hospital through the Oor Wullie Big Bucket Trail by sponsoring an Oor Wullie Sculpture to be situated within the Centre. Oor Wullie’s BIG Bucket Trail runs for 11 weeks from 17th June 2019 – 30th August 2019. Scotland’s first ever national public art trail will unite the country as it raises awareness and vital funds for Scotland’s children’s hospitals. Artists from across the country have been commissioned to paint more than one hundred and fifty life-size Oor Wullie sculptures in every possible design you could imagine. 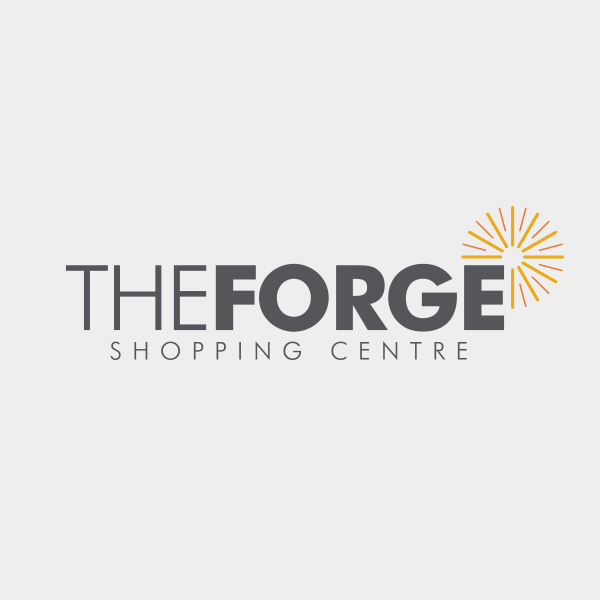 The Forges design has been chosen and it will remain a guarded secret until the launch on 17th June. When the Oor Wullie statue goes on display in the mall, shoppers can download an app on their mobile phone or tablet, which will register they have visited the statue. They can then claim a reward from the centre’s customer services desk. 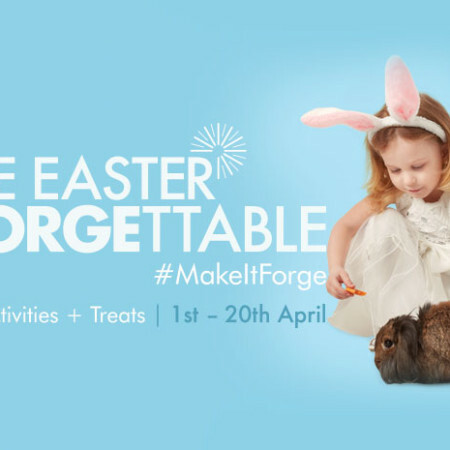 This iconic figure will bring fun to our local community and, at the same time, raising funds for this wonderful charity.